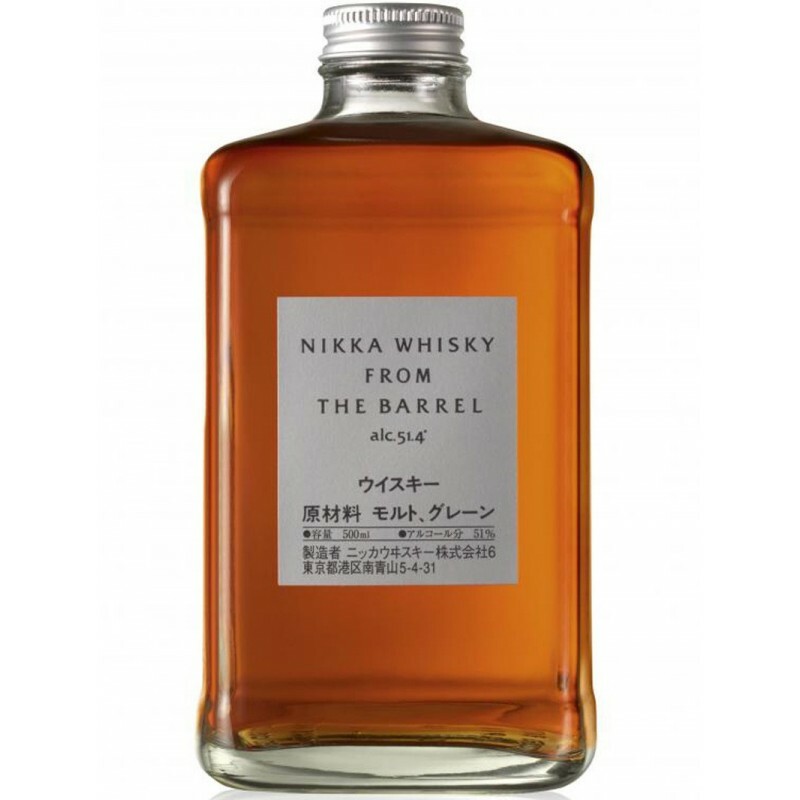 One of the best blend of movement, the winner in its category.The Nikka From The Barrel is a whisky full of character. The nose is well-balanced with floral notes, fresh fruit and spices. The palate is full-bodied and punchy, with notes of spices and toffee with hints of caramel and vanilla. The finish is long and fruity with notes of oak and spices. FRANCESCO C. on 10/16/2017 Confezione elegante e moderna, bottiglia particolare, intrigante, il liquore ha grande carattere e personalità. Nicolò D. on 05/01/2017 Uno dei migliori whisky mai bevuti. Marco B. on 06/19/2017 Che dire, un whisky giapponese che surclassa molti scozzesi. Da provare.